Would you like to discover more about the environmentally friendly Xyhlo biofinish? Experience the unique, natural protection yourself by requesting a sample of softwood coated with Xyhlo biofinish for a hands-on experience, no strings attached! 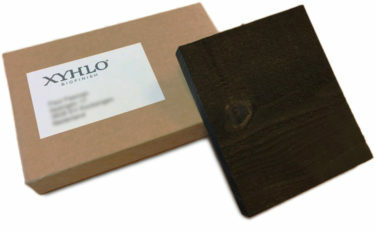 To receive a sample of Xyhlo biofinish coated softwood, please order below. 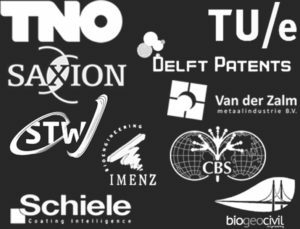 We only charge shipment costs (In Holland, free of charge, In Europe 9 Euro, outside Europe 15 Euro).